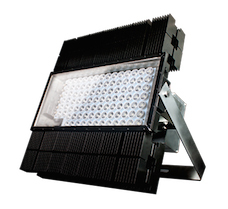 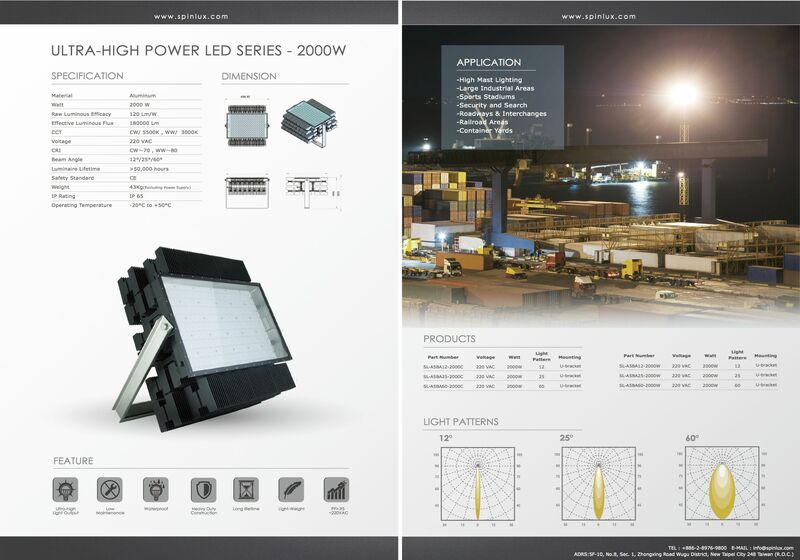 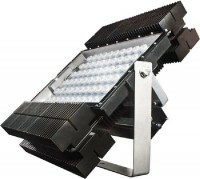 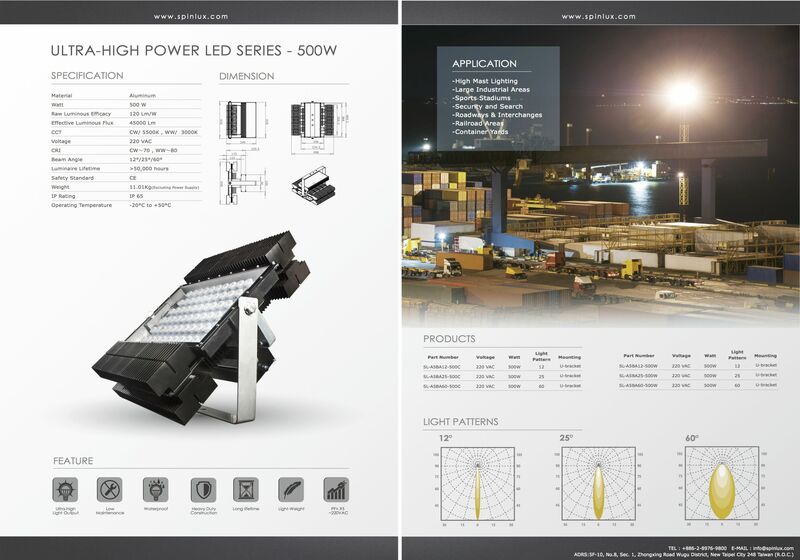 SPINLUX unique high power LED series is starting to penetrate the market of high mast lighting application. 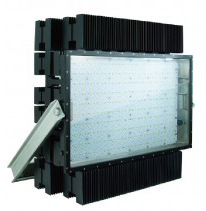 In November 2014 we were very pleased to annoucne that we finished installation of our high power 500W LED series at a popular golf driving range in Taipei City area. 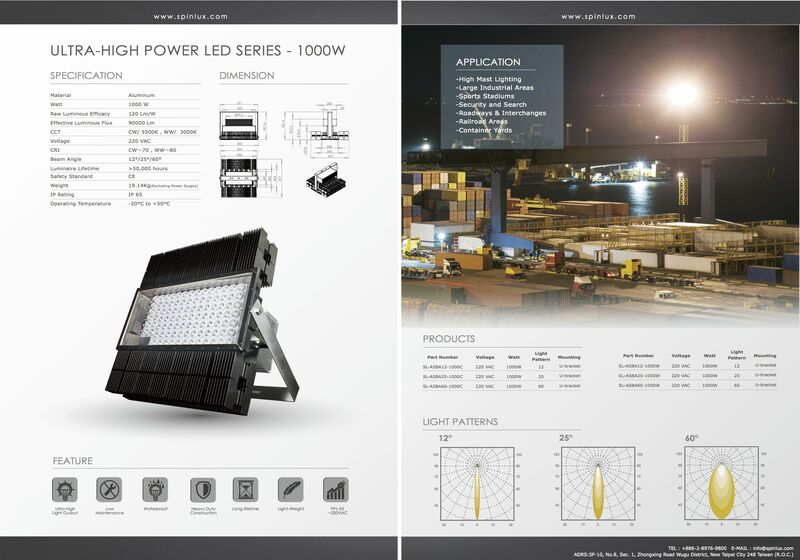 BEST High power LED manufacturers.